Number of employees: 14,250 approx (2018). 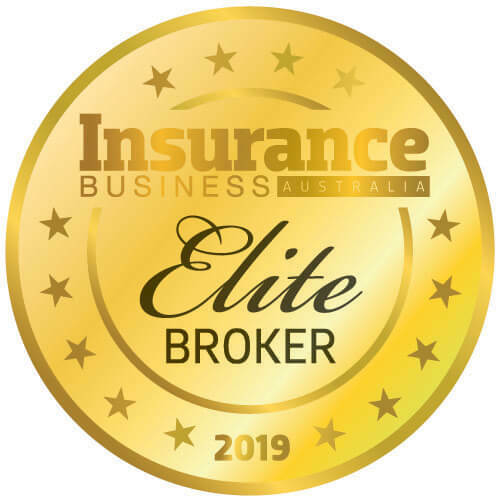 Insurance giant QBE is arguably one of Australia’s most successful corporate exports, employing over 14,000 people, sustaining a presence in 37 countries and consistently ranking as one of the world’s top general insurers. With its history stretching back over 130 years, the firm has weathered more storms than most Australian insurers, surviving The Great Depression and remaining operational through both world wars. Now, the insurer is headquartered in Sydney and has offices across all Australian states and territories. 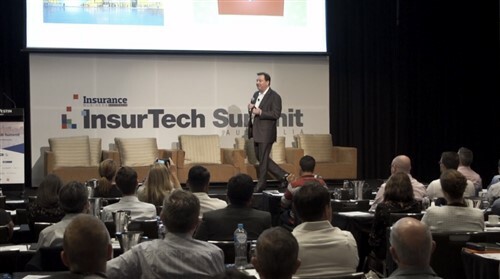 QBE can trace its roots back to 1886, when Scottish migrants James Burns and Robert Philp founded the North Queensland Insurance company (QI). Success was rapid for the two Scotsmen and, by 1890, QI had established over 35 locations across Australia and abroad, with agencies in London, Hong Kong and Singapore. Over the next 20 years, the firm continued to expand, creating a footprint in Thailand, India and China – among many others. In 1921, Burns and Philp founded the Bankers’ and Traders’ Insurance Company (B&T) with Burns’ son, also named James, taking the reins two years later. The following 30 years were rife with upheaval as the firm battled to stay afloat amid The Great Depression before overcoming the major disruption of the Second World War. However, the firm returned to form post-war and took enthusiastically to expansion – in 1959, QI and B&T purchased large stakes in The Equitable Probate and General Insurance Company. In 1973, the three companies joined to became QBE – the merger was considered one of the largest in Australian corporate history and the new company, QBE Insurance Group, was listed on the Australian Stock Exchange. At this point, QBE Australia became a division of the global QBE Group. In more recent years, QBE has continued to expand and diversify, acquiring several specialist insurers and underwriters while also moving into lenders mortgage insurance. QBE provides a wide range of insurance products across personal, business, corporate and institutional customers. Its business insurance provides cover for public liability, commercial motor, workers’ compensation, professional liability, as well as accident and health. The firm also offers flexible commercial packages which are available solely through brokers and QBE authorised representatives – these cover a plethora of risks including property damage or loss, business interruption, machinery or electronic breakdown, third party injury or property damage, and government investigations or prosecutions. QBE has specialist teams in the areas of consumer and retail partnerships, credit and surety, Elders Insurance, lenders mortgage insurance and intermediary distribution. Its intermediary distribution team provides products and services to third parties, such as brokers, authorised representatives and underwriting agencies. QBE has multiple community projects and sponsorships, partnering with organisations across sports, the arts and the environment in order to meet its mission of enriching Australia’s communities. Launched in 2011 to mark the firm’s 125th anniversary, the QBE Foundation brought a formal structure to the insurer’s community involvement and corporate giving for the first time. While its charity partners change, the firm’s philosophy – to help people overcome disadvantage, strengthen their abilities and live more independently, successfully and productively – remains the same. QBE is known for its sponsorship of sports teams, including the AFL’s Sydney Swans, the NRL’s Sydney Roosters, the A-League’s Perth Glory and the NSW Swifts. Paratriathlete Lauren Parker was also named an official ambassador in 2018 and receives sponsorship from QBE. The partnership came a year after Parker was a beneficiary of a QBE accident and health insurance policy after she was involved in a freak accident which rendered her paraplegic. The insurer also sponsors a range of cultural institutions including Opera Australia, the Adelaide Festival Centre and Taronga Zoo. QBE’s award-winning initiative sees up to 25% of customer premiums invested in environmentally or socially responsible areas. In 2018, the insurer committed to contributing a minimum of $100 million to ethical premium investment with funds supporting a range of projects including those that reduce homelessness and improve family resilience, as well as ones which support renewable energy and water conservation.